Welcome to the website of Essential Health Products. Established in 2000, Essential Health Products is a UK-based company which boasts export success in more than 20 countries throughout Europe, North America, Africa and Australasia. This aromatic premium gin is the essence of an English summer. 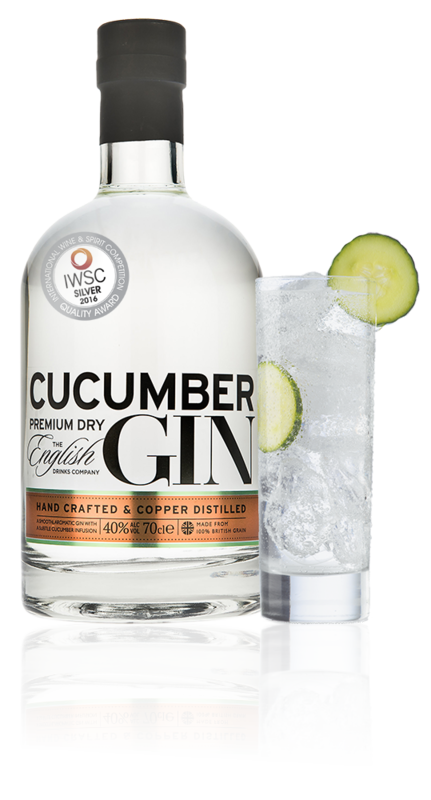 The contemporary twist of cucumber combined with a delicate juniper base are all you need for the quintessential summer drink with a difference. Qcumber is a new, unique and refreshing soft drink, inspired by the idyll of an English summer. 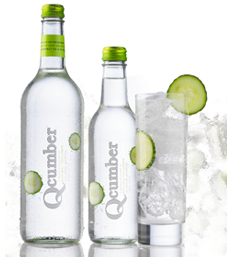 The effervescent and individual taste has been created by using a blend of natural cucumber essence and gently sparkling spring water, creating the fresh flavour which is Qcumber. You can buy our products online!